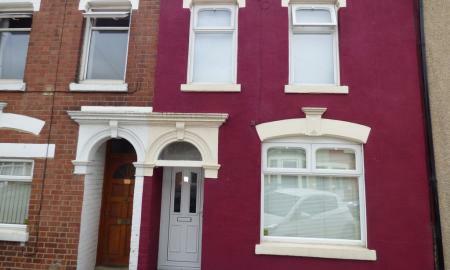 Martin& Co are pleased to offer this three bedroom mid terrace property located in Far Cotton, located close to local amenities and transport services. Accommodation comprises reception hall, lounge/dining room, kitchen, bathroom and three bedrooms. Benefits include double glazing, gas central heating and rear garden. Viewing is recommended. 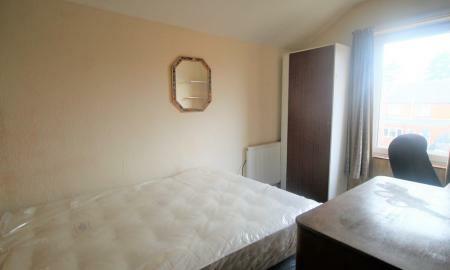 Ground floor apartment with entrance hall, two good size double rooms, living room, kitchen and bathroom. 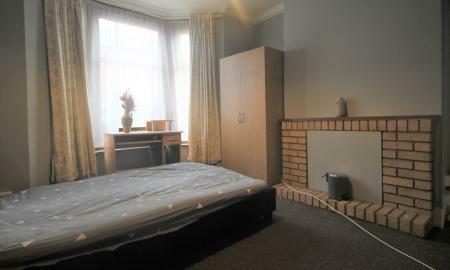 Ideal location close to the town centre, central bus station and 10 minutes walk from Northampton train station and general hospital. Benefiting from allocated parking and gas central heating. 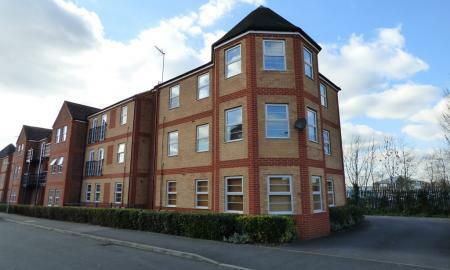 A recently re-decorated two double bedroom apartment available in the popular area of Wootton. 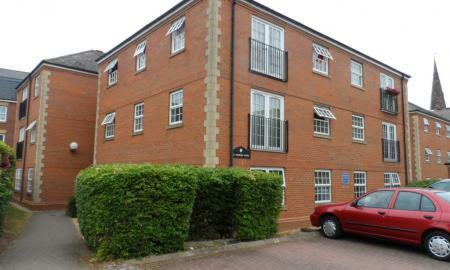 Close to the A45/M1 and the town centre this property also benefits from allocated parking, double glazing, gas central heating and is in a much sought after location in Northampton. > Please call 01604239389 or email martyna.terczynska@martinco.com to book your space for Tuesday 26th and Wednesday 27th of February !!! All students will have a chance to reserve the studio for move in in Summer or September!!! 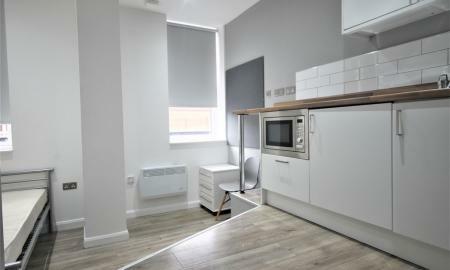 STUDENT STUDIO APARTMENTS Martin&CO are proud to present Compton House in Northampton town centre. These beautifully presented 1 bed studio apartments are available immediately , boasting modern fittings, ensuit and full furnishings. We are currently offering FREE rent for December.Call us today!! > Please call 01604239389 or email martyna.terczynska@martinco.com to book your space for Tuesday 26th and Wednesday 27th of February !!! All students will have a chance to reserve the studio for move in in Summer or September!!! 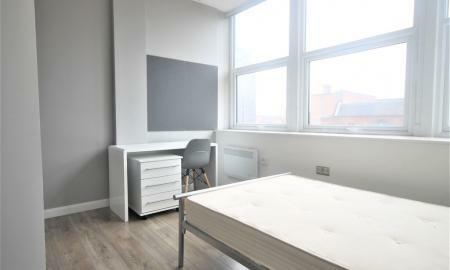 STUDENT STUDIO APARTMENTS Martin&CO are proud to present Compton House in Northampton town centre. These beautifully presented 1 bed studio apartments are available immediately , boasting modern fittings, ensuit and full furnishings. PROFESSIONAL HOUSE SHARE. 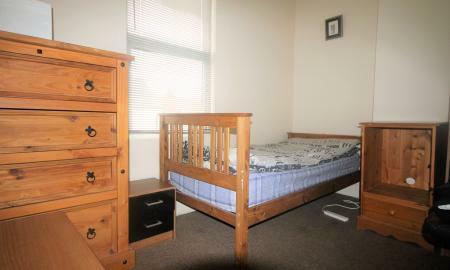 Martin &CO are pleased to offer this single fully furnished room to rental market. All bills are included and the room is available ASAP. 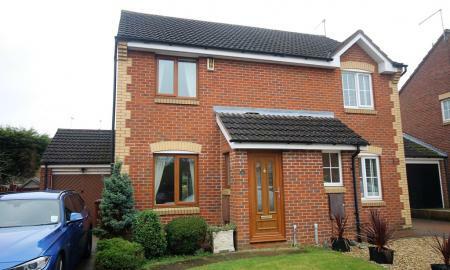 Share with other working professional and call Martin&CO today to book your viewing! !